We left this session with our faces hurting from laughing so much! 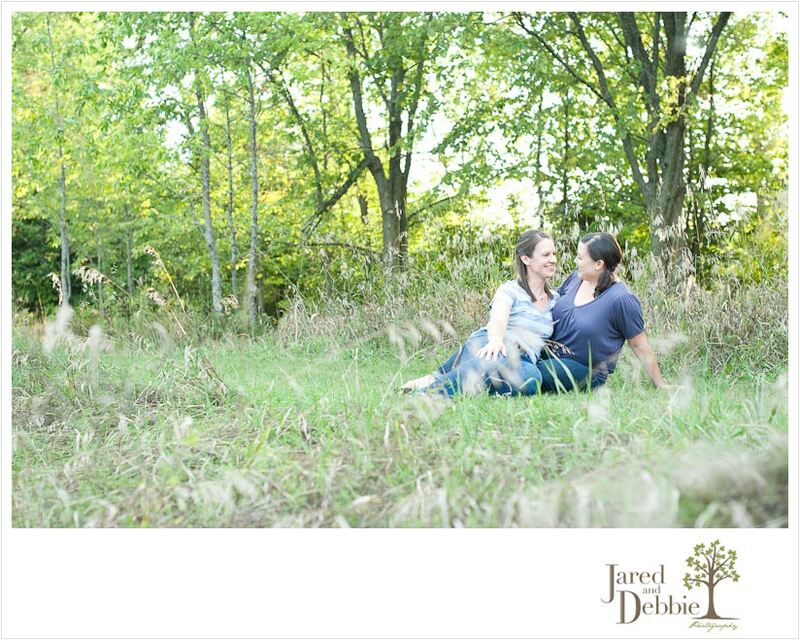 Kristen and Kerry are getting married this November and we’re lucky enough to have known them as friends before they became clients. Their Get to Know You Session was far too much fun to be called work, which was certainly alright with us! Here’s just a peek for now! Stay tuned for more images from their session!